The Senate Judiciary Committee made major changes Thursday to a medical marijuana bill that came out of the House of Delegates. Chief among the changes to House Bill 4345 is a section allowing the state medical marijuana advisory board to come up with rules to allow smoking the drug as a means of treatment. When the original medical marijuana bill was approved by the Legislature in 2017, it did not allow smoking the drug. 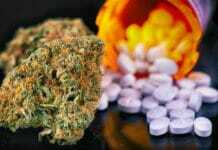 But some senators and delegates feared many people who need the drug the most would not be able to afford processed forms of medical cannabis. Those lawmakers have been working behind the scenes to try to allow smoking the drug. 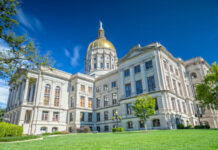 Judiciary Committee members approved a strike-and-insert amendment for House Bill 4345 that made a number of changes to the version of the bill approved by the House. 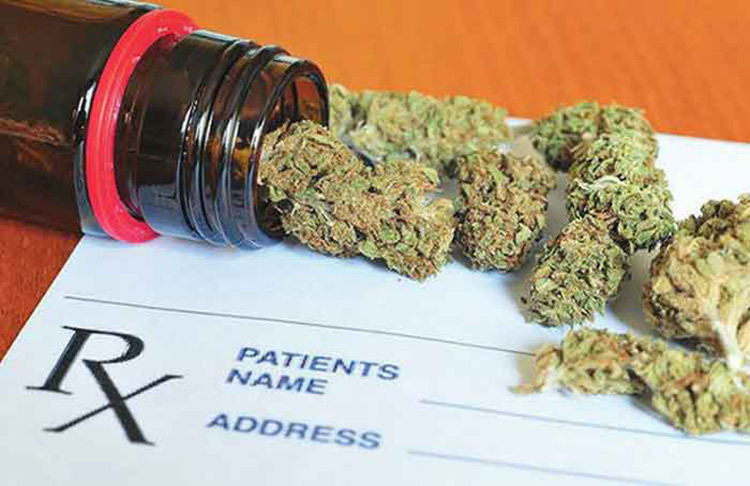 Although smoking medical marijuana remains illegal under the strike-and-insert amendment, the amendment would allow the medical cannabis advisory board to come up with rules and regulations that would permit a medical professional to recommend smoking the drug to patients. Judiciary Committee attorney Tom Smith said the intention of the legislation would be for the advisory board to recommend being able to smoke marijuana for medical purposes, after which the Legislature would remove the language from the bill that keeps smoking the drug illegal. “I know people have mixed and divergent feelings about this issue,” said Committee Chairman Sen. Charles Trump, R-Morgan. But, like Romano, Trump said he knows people whom he believes would benefit from the medical use of marijuana. Sen. Mike Azinger, R-Wood, was the only member of the Judiciary Committee to vote against a recommendation to the full Senate to pass House Bill 4345. 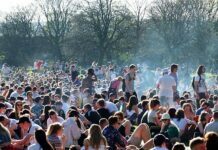 The bill that came from the House increased the maximum number of licensed cannabis growers and processors from 10 to 50 and the maximum number of licensed dispensaries from 30 to 165. The bill also said growers could be processors, processors could be dispensaries, or that someone could be all three. The amendment made in the Senate committee Thursday changed the maximum numbers to minimums of at least 20 growers and processors and at least 100 dispensaries, with no top limit. Romano said the change was intended to ensure there are enough growers, processors and dispensaries to serve the entire state, as well as to help protect against monopolies. The amendment also would create a credit union to provide banking functions for the fledgling medical marijuana industry. 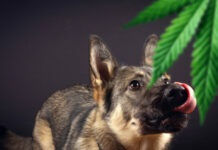 The amendment also would fix tax problems with the original medical marijuana bill passed last year and would remove the jail term for simple possession of marijuana. Whether the changes will be accepted by the House of Delegates remains to be seen.